– Messenger photo by Dawn Bliss The new pellet feed mill in Pomeroy, built and operated by NEW Cooperative, is the model design for another pellet mill in Rowan. Groundbreaking started in late-2016 near the Iowa Highway 3 intersection with Interstate 35. – Messenger photo by Dawn Bliss NEW Cooperative started up this fertilizer facility in 2016. – Messenger photo by Dawn Bliss A bulldozer moves dirt Feb. 7 where the new pelletmill will be built at NEW Cooperative’s location near Rowan. The structure in the backgroun is part of the NEW’s new fertilizer plant which started operations in 2016. 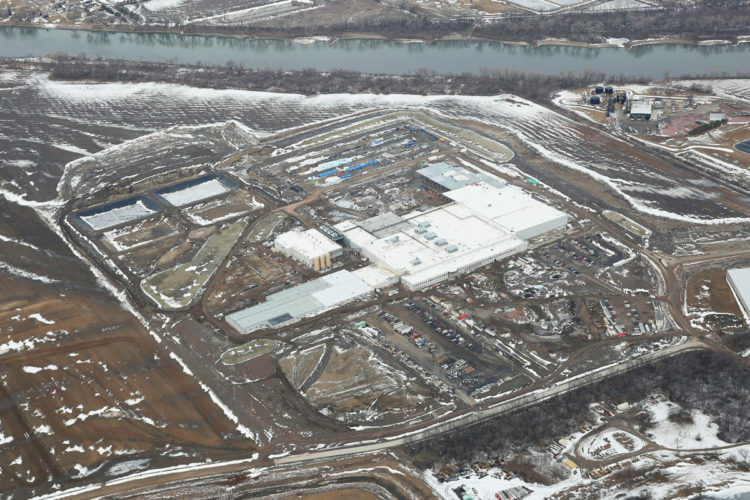 The mill is expected to be operational in 2018. - Messenger photo by Dawn Bliss The new pellet feed mill in Pomeroy, built and operated by NEW Cooperative, is the model design for another pellet mill in Rowan. Groundbreaking started in late-2016 near the Iowa Highway 3 intersection with Interstate 35. 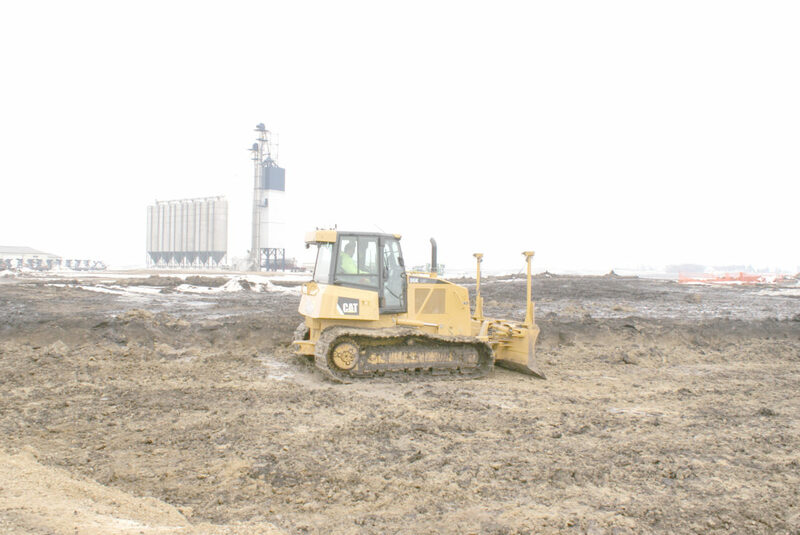 FORT DODGE — Ground work continues on a new pelleting feed mill being constructed near Rowan by NEW Cooperative Inc., of Fort Dodge. 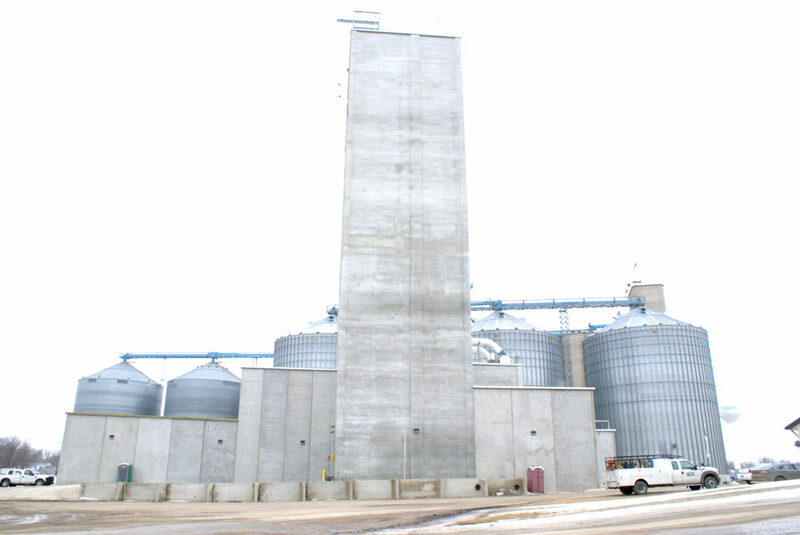 One of the recent projects undertaken by the cooperative to build on its capabilities, the feed mill is being built next to an existing grain facility on Iowa Highway 3, a location selected for its proximity not only to grain assets, but also its access to utilities and the availability of land. The project will involve construction of a 180-foot mill building that will house two 40-ton-per-hour pellet systems, with 2,000 tons of load-out space, and 2,200 tons of ingredient storage space. 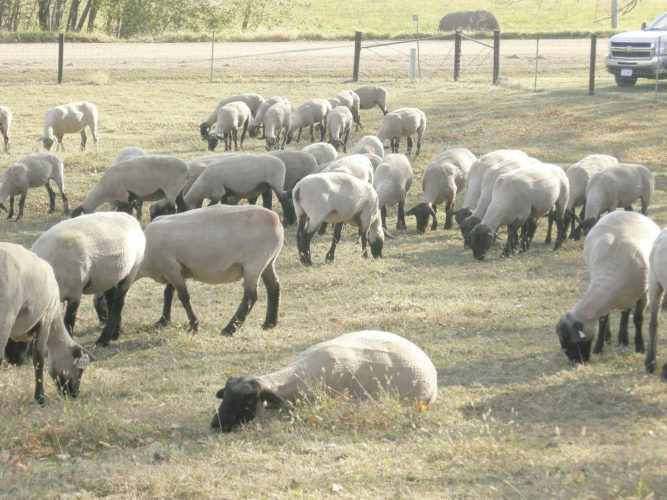 Once it is up and running, the mill will have a total production capacity of 400,000 tons of pelleted feed per year and will create the need for up to 14 new employees. - Messenger photo by Dawn Bliss A bulldozer moves dirt Feb. 7 where the new pelletmill will be built at NEW Cooperative’s location near Rowan. The structure in the backgroun is part of the NEW’s new fertilizer plant which started operations in 2016. 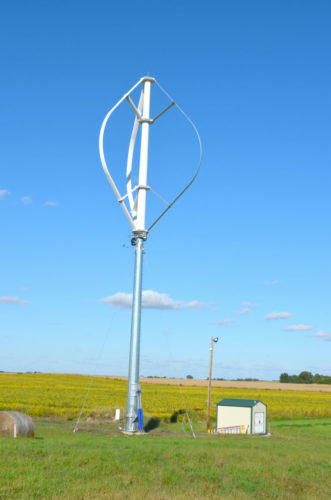 The mill is expected to be operational in 2018. Constructing the two feed mills is a means to establish another avenue for grain products grown by the cooperative’s members, he said. 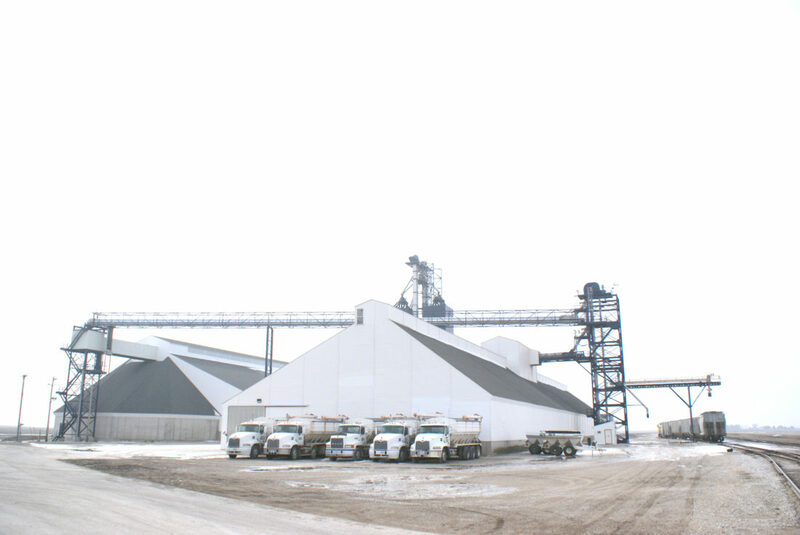 An additional project built in 2016 was a new fertilizer plant in Roelyn. The 50,000-ton storage facility, completed in August, stores 13 types of dry fertilizer in 18 storage bins ranging from 14,000 tons to a few thousand tons in size. - Messenger photo by Dawn Bliss NEW Cooperative started up this fertilizer facility in 2016. 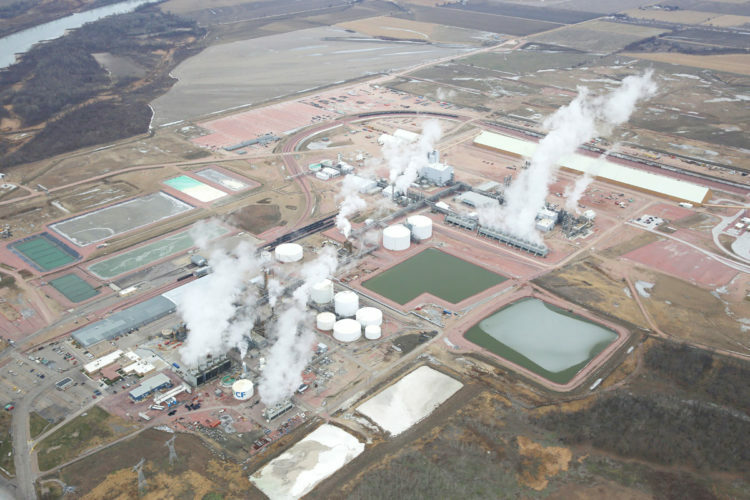 It augments the capabilities of the liquid fertilizer facility established at the site last year and enables the complex to service a 50-mile radius, which includes supplying two satellite storage facilities — in Rowan and Cooper — with product. The entire facility is run through computer sensors and software capable of blending and loading out product, then sending application details to the applicators in the field. In fact, Roelyn launched the cooperative’s new dispatch software, making it the hub for dispatching fertilizing equipment and services. 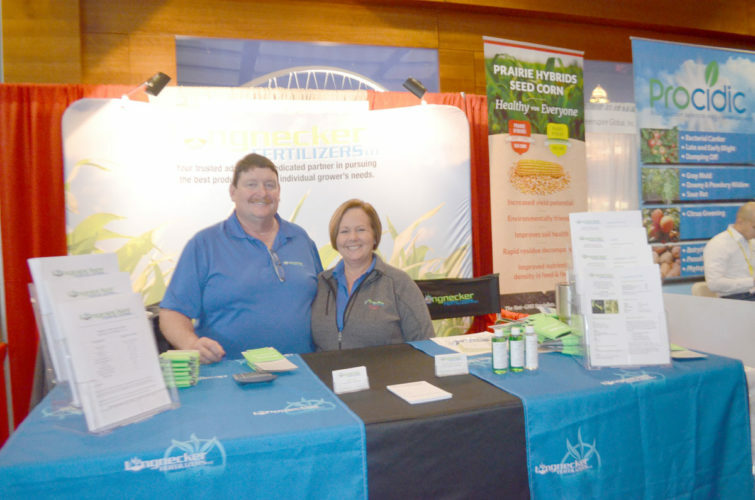 NEW Cooperative is a member-owned with 36 locations throughout north central and western Iowa. 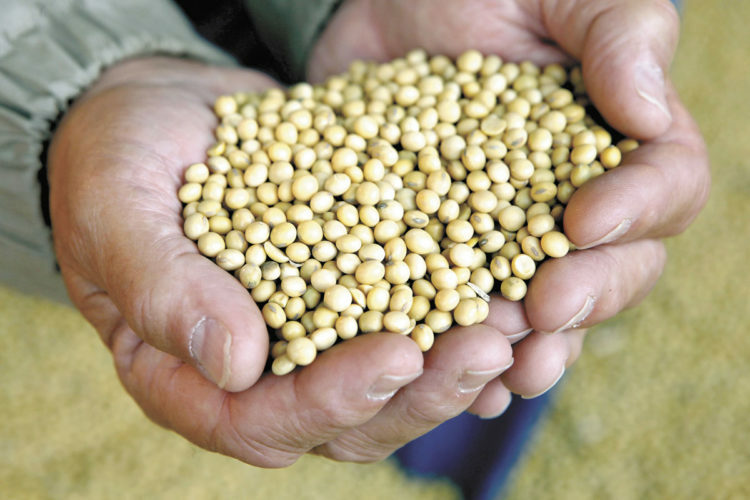 In addition to grain services, the cooperative offers feed, fertilizer and seed resources. Additionally, the MAPS department offers soil mapping, site-specific field management and precision technology services.